New "Fitness Exam Mock Questions" Reveal The Type Of Questions You'll Get On Exam Day! Supercharge your knowledge and 10x your confidence with our level 2 and 3 revision mastery courses. These short online courses work alongside your course manual and map to your exam. Structure your learning and organise your revision to break down complex topics so you're 100% fully prepared for exam day! 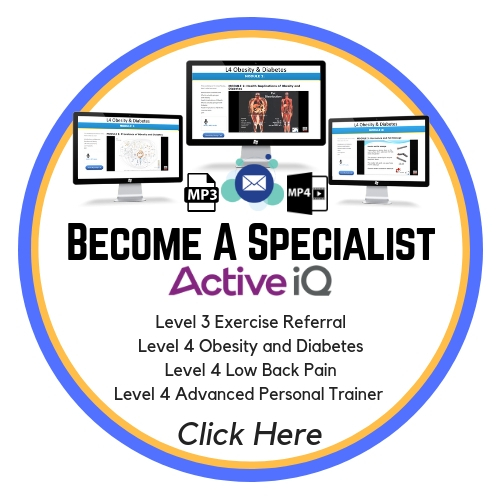 Become a level 4 Specialist. Further your knowledge and widen your scope of who you can train... and get long lasting results. Our blended learning courses allow you to qualify anywhere, anytime. You'll have 24/7 access to fast track your studies and allow you to stand out from the crowd as a L4 Specialist. 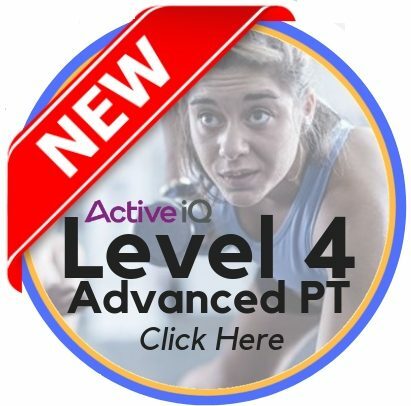 Become a level 4 Advanced Personal Trainer. Give yourself an unfair advantage against other fitness professionals by furthering your knowledge and confidence. 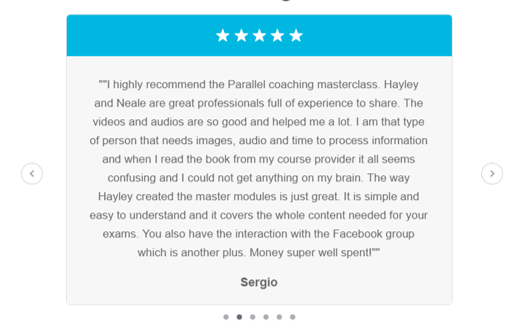 This online, level 4 course allows you to qualify anywhere, anytime. You'll have 24/7 access to fast track your studies and allow you to stand out from the crowd as a L4 Specialist. 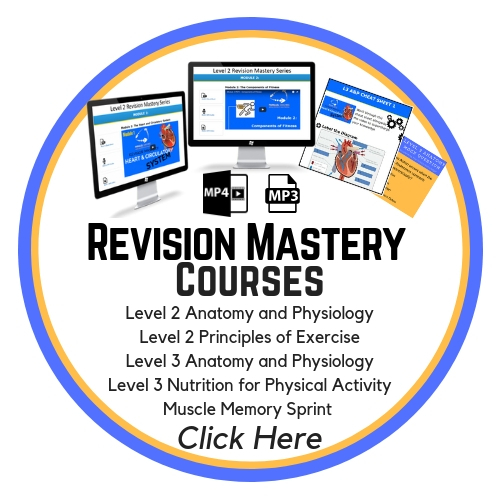 Click "Download Now", select your relevant "Revision Pass Pack", finally drop your email in and your Revision Pass Pack will land in your inbox instantly. ✔️DAY 2 - Module 1 of the relevant Revision Mastery Series, 50-min deep dive video [straight from the classroom] into a specific topic related to your exam and course manual. Plus you get the "Cheat Sheet" that follows the video module to supercharge your learning and revision ready for your exam. ✔️DAY 3- Five Tactics To Dissolve Exam Day Stress and Anxiety.